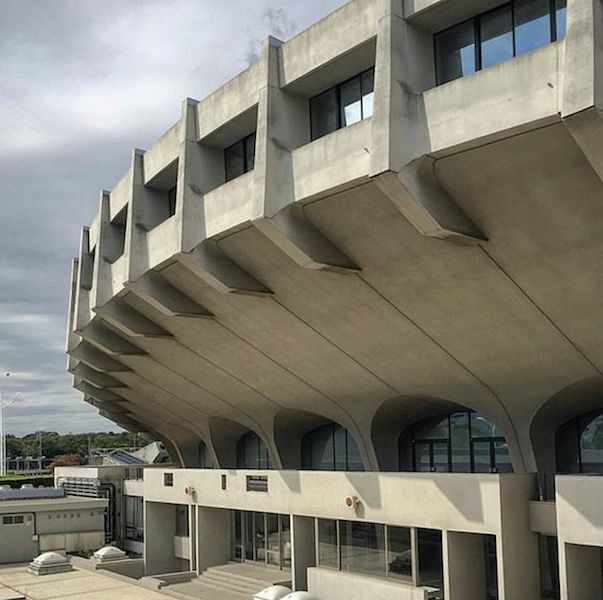 As a key figure in the Metabolist movement Japanese Architect Kenzo Tange bumped at the barriers of design possibility to create the magnificent brutalist Yoyogi National Gymnasium. It’s suspended roof is as striking today as when the brutalist stadium opened to the public in 1964. 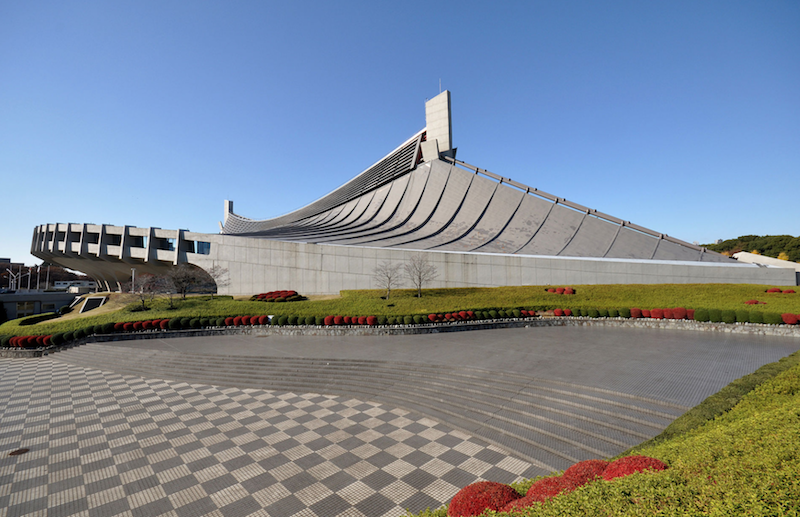 Pritzker Prize winner, architect Kenzo Tange (1912-2005) was the Japanese architect charged with reconstructing Hiroshima, the Peace Park and Peace Centre. His concept, a ‘Plan for Tokyo’, which he debuted in 1960 played a huge role in the rebuilding and urban planning of his post-war country and in the process he ensured that Japanese architects got the international recognition they rightly deserved and lovers of brutalism had a shrine to metabolism that resonates as much today as it did more than 50 years ago. Tange used his immense skill to create places that were evoked traditional Japanese design yet were bold, subtle and reflective. With other key young local architects he challenged the views of the establishment, presenting a different vision for Japan to architects such as Corbusier, who he admired and was influenced by, and others at the Congrès Internationaux d’Architecture Moderne, CIAM. In 1964 Kenzo Tange completed the Yoyogi Stadium for the XVIII Olympiad, the Tokyo Olympics, less than two decades after atomic bombs had fallen on the country. The result? A striking forward-looking vision with a strong message of intent. Today the stadium is among the most frequently visited and photographed sites in Tokyo.